We assign special personnel to take care of scheduling processes. They also thoroughly explain all the examining processes. A specially designated professional will accompany examinees individually. One set of complete physical examination only takes six hours. At the same day of physical examination, a doctor will provide comprehensive diagnosis and explain the results to the examinee. Senior physicians not only analyze the examination results, refer the examinees to medical center for further treatment, but also provide health advices about living a healthier life. Professional nurse practitioners design different sets of individual physical examination processes according to personal conditions and needs. The surrounding in Lianan is roomy and comfortable with fresh flowers and ceaseless soft music. 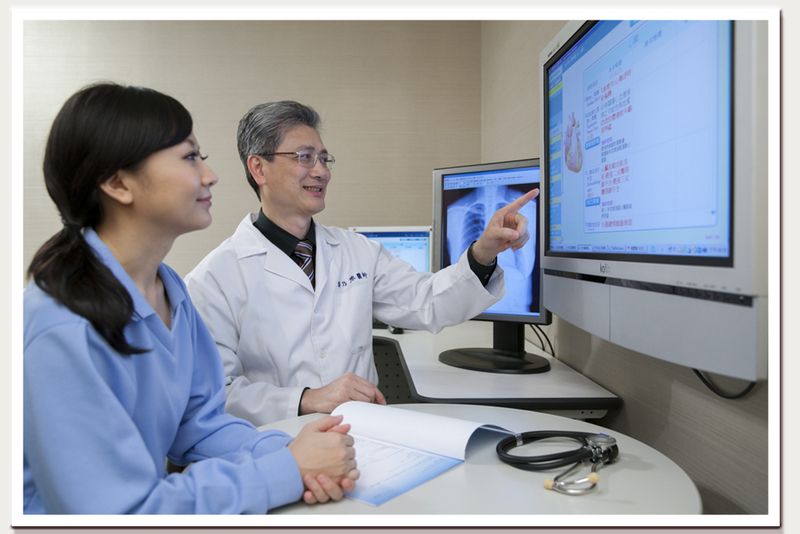 Having your physical examination in Lianan will be a delightful trip of getting to know your body. Registered dieticians provide one on one health care consultation, and devise the optimal daily dietary plan according to your physical needs.